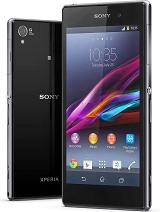 i saw that Z3 compact, Z3 and Z2 have similar specs..
what mobile do u recommend ? and do u think that their price will drop next month? Best ever phone experienced. So smooth, nice and awesome device. 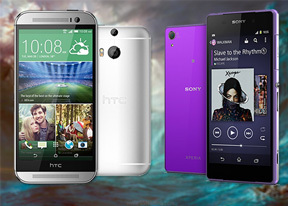 AnonD-344087, 22 Dec 2014xperia z2 or s5... whicb is preferrable by you guys.. i need an honest answrhi there! 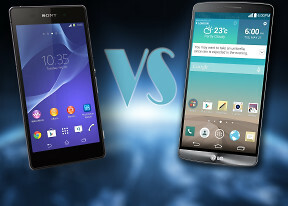 go watch some comparison on youtube from gsmarena and pocketnow. Hi guyz. 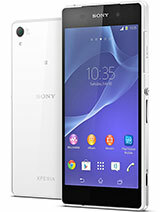 I just bought this phone and its something else. 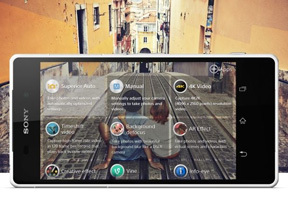 How can i Play the mobile PSP games on the phone? Must i connect to the internet to do that? how much of 3G RAM is in hand? Z2 IS a Beast of Flagship cell! NirmalSitaldin , 17 Dec 2014Hi, can someone help me? 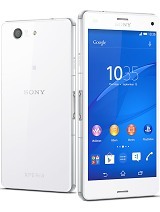 I recently bought a Sony Xperia Z2. The battery was fine for 2 days, ... moreMany services need to be stopped manually due to Google play. Force stop will not be successful if the others running services was not stopped. Aftab, 21 Dec 2014Thanks for your reply.. Do you suggest me return it? I bought it from amazon india I have upgr... moreNP...try to factory reset your phone first. heating in 4k recording is normal but if the issue alarms you try to visit a sony store for assistance first, after all you already updated your device. 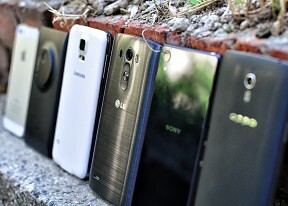 Which phone do you think is best? 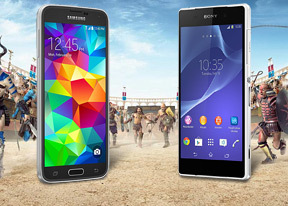 Sony xperia z2 or Samsung galaxy alpha? Madz18, 21 Dec 2014you have your check sir, got the phone 5days back and still no problem.. even tried 2 4k video... moreThanks for your reply.. Do you suggest me return it? I bought it from amazon india I have upgraded it to 4.4.4 the same day and while normal usage it doesn't heat up that much but while using camera effects and 4k recording it overheats like even i cant hold the phone it heats up somuch within 10 seconds.. Anonymous, 21 Dec 2014Same here I have this phone very good upgrade from the the spSONY site out stock! hekmat666, 20 Dec 2014Lucky you, seriously. That's awesome percentage. same here lost 9% after an hour of data connection and local sms transaction. Aftab, 20 Dec 2014Hi Guys.. 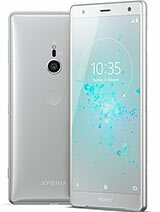 I bought Sony xperia z2 2 days back.Immediately after i turned on the phone it start... moreyou have your check sir, got the phone 5days back and still no problem.. even tried 2 4k videos for about a minutes and everything was ok!.